Did you invest time and money in finding just the right sound system but lack that extra base to make the music experience complete? Or you just really love to watch movies and want all the deep nuances of the sound as in the cinema? Then a subwoofer is essential. At System Audio, we have developed some powerful and potent subwoofers which will complete your music or movie experiences. At System Audio, you will only find quality speakers. They are produced to give you an as nuanced acoustic image as possible, in which the tone and other nuances of the sound are clear and consistently nice. Of course, you can be sure not to miss out on the low frequencies when you listen to music or watch a movie. But that might also just be why you need that extra drama and feel in the sound. And this is where the subwoofer enters the stage. With the right subwoofer, even the lowest of notes in the music are razor-sharp. A subwoofer is a speaker which only plays the low frequencies of the music – the so-called bass notes. It entirely ignores the midrange and treble which is left to the additional speakers of the sound system. 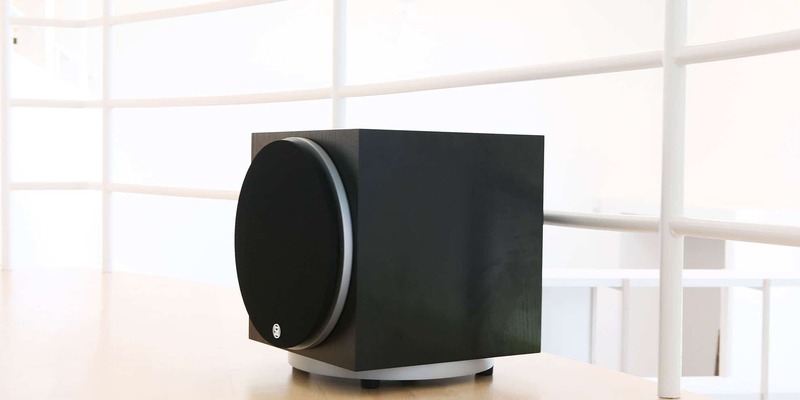 In return, a great subwoofer is dedicated to reproducing the deep notes to the extent that you really get to feel the bass drum of your favourite track or the loud explosions of your preferred action movie right in the diaphragm. Therefore, a subwoofer can’t just be a buzzing box which blurs the acoustic image – but rather a powerhouse which takes the heavy load of giving you the low frequencies without compromising on quality. Because of its very specific job description, the subwoofer stands out from other speakers with its look. But that doesn’t mean that you have to live with a horrible box which takes up space on the floor of your living room. 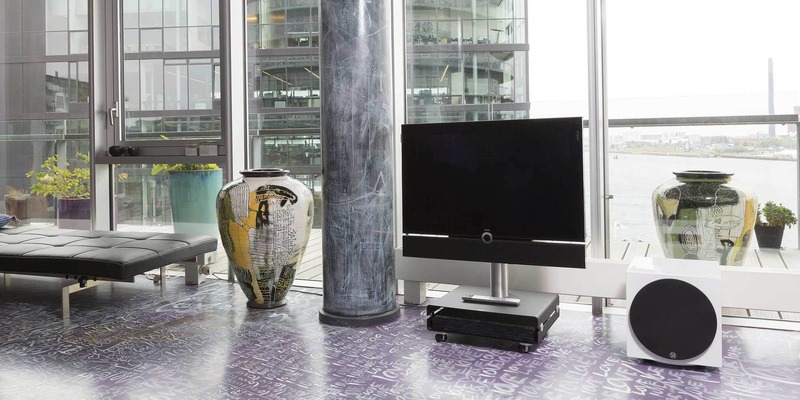 Because at System Audio, we only carry products in stylish and discrete Danish design, which is why you don’t need to find a compromise with your decoration at home just because you want a subwoofer in your living room. See our selection of active subwoofers in high quality on this site and get inspired.